The Underground Railroad 39” x 40” March 2006. 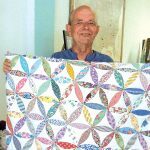 In the midst of all the furor over the idea that quilts played a significant role to the underground railroad Popular Patchwork a British quilt magazine asked me if I would write a lighthearted article about it for their readers. The article I wrote fills the back of this quilt-and describes in no uncertain terms my assessment of this issue. 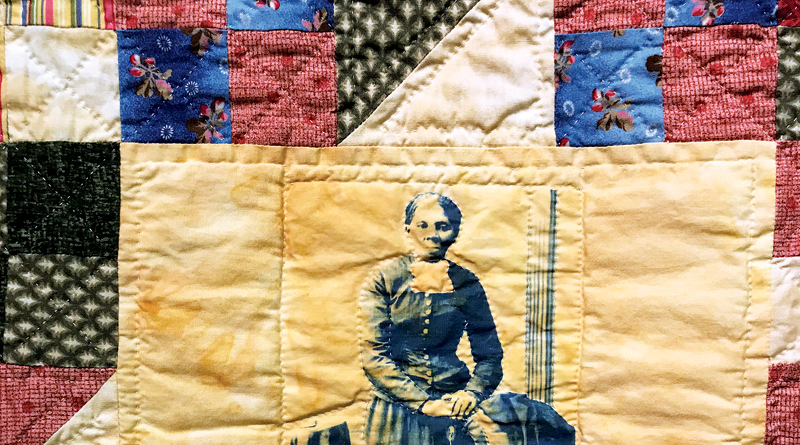 I made the quilt to accompany the article, featuring the most famous image of Harriet Tubman, framed by “railroad” blocks. You may remember my August 3, 2018 article about Quilters Hall of Fame inductee Xenia Cord and her Beanie Baby bashing quilt she made for a friend. Xenia is a woman of many talents including quilter, educator, researcher and writer. 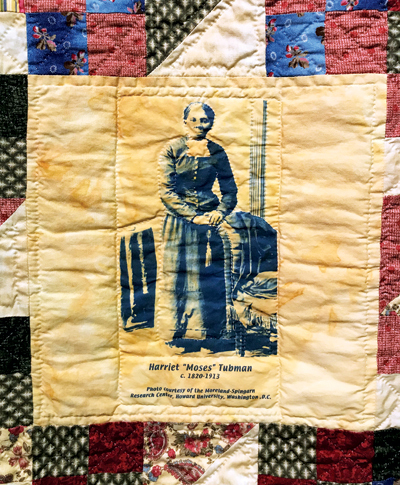 During a walk-through of her quilt exhibit at the Quilters Hall of Fame she related the story of one quilt featuring the image of American Abolitionist Harriet Tubman. She told the group how she had been contacted by a British quilt magazine and asked whether she could write a “lighthearted” article about the Underground Railroad. Xenia was taken aback at the request and could only chalk it up to lack of understanding of American history to have a publisher make such a request. Xenia wrote the following article and understandably there is nothing “lighthearted” about it, rather an opportunity to shed light on a dark period of American history. Today, rotary cutters at the ready, quilters have found a new path to the underground railroad. A number of widely disseminated misunderstandings about the role of quilts in the flight of slaves prior to the Civil War, and in the underground railroad, have captured the popular imagination. The idea is twofold: first, that slaves made quilts on the southern plantations where they lived, and then displayed specifically chosen patterns in sequence, hanging the ‘coded’ quilts outdoors as a signal that preparations should be taken for escape; and secondly, that abolitionists hung specifically patterned quilts outdoors to signal that theirs was a safe house along the road to freedom. 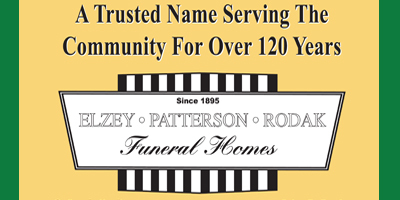 (Log cabin quilts with black centered blocks are most frequently cited.) The idea creates an acceptable filter through which Americans can apologize for slavery, and wraps it in quilts. Immediate questions should arise; who on the southern plantations devised the ‘codes,’ how were they disseminated, who made the quilts, where did they get the time and fabrics to do so, how were ‘messages’ in quilts spread from one slave community to another, why were more normal means of communication not used to convey the same information? Were abolitionists’ quilts hung outdoors in all weather, and at night? Were black centered log cabin quilts really a sign of a safe haven? These are just a few of the questions that might be asked about this romanticized, unsubstantiated, illogical ‘history’ purporting to reveal secret codes in quilts. What would happen if a Southern sympathizer hung a black centered log cabin quilt outdoors? In the four-block quilt called ‘What If…?’, a child’s bedwetting requires his mother to wash and dry his quilt, observed by runaway slaves hiding in the bushes. Believing the ‘message’ in the quilt they approach the house, where the southern sympathizers hold them at gunpoint and await the arrival of the slave catcher. Unaware of the tragedy, black and white children play together until the slaves are marched away in chains. 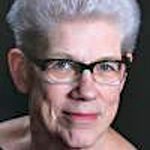 The book’s theory hangs on a slender thread, a single ‘family story’ narrated by an African-American woman in Charleston, South Carolina, whose business was selling quilts in a local marketplace, and the interpretation given it by the white teacher of Women’s Studies at the University of Denver (Colorado). The book describes a series of quilt block designs supposedly created by slaves, the names of which suggested ‘codes’; interestingly, the block called Underground Railroad is not among them. No surviving quilts supporting the theory have been found; no other African-American families have come forth to attest to similar ‘code’ tales in their own families, and no ‘freedom quilts’ are mentioned in the thousands of narratives from former slaves, recorded during the 1930s. Over 4000 patterns are presented numerically, based on their geometric construction, with multiple printed sources listed for each. For instance, the design called Underground Railroad (Brackman #1695) by Ruth Finley in her 1929 classic Old Patchwork Quilts and the Women Who Made Them, is also identified by Finley in the same volume as Stepping Stones, The Tail of Benjamin’s Kite, Trail of the Covered Wagon, and Wagon Tracks, depending on color placement. It is also closely related to Jacob’s Ladder. Finley’s Underground Railroad is the only instance cited in Brackman of a quilt block by that name. While the Underground Railroad movement is easily documented, the pattern name is not. Finley attributes the name to a region of northeastern Ohio called the Western Reserve, an area settled by residents from Connecticut, where the abolitionist movement was especially strong. She likens the pattern to a mental image of “. . . Eliza of ‘Uncle Tom’s Cabin’ crossing the ice (on the Ohio River) from Kentucky to Ohio, whence the underground railroad carried runaway slaves to the promised land of Canada” (page 71). The reference is to the 1852 serialized book by Harriet Beecher Stowe, a resident of Cincinnati, Ohio, on the Ohio River. 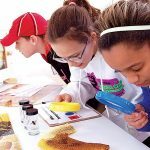 In addition to considering the 20th century Underground Railroad block as the basis for a commemorative quilt, today’s quilt maker might choose Brackman #1222 Blacks and Whites, #3079 Slave Chain, or #2169 Free Trade, memorializing those Quaker abolitionists who refused to buy, sell, or use goods made by slave labor. Those familiar with the history of slavery in the United States, and the struggles of those who lived and died under the system, may recognize other 20th century block names that might logically be included. The abolitionists; Harriet ‘Moses’ Tubman, who made dangerous and successful forays into the South to bring her enslaved compatriots to freedom; the freedom seekers who dared to ‘steal away’; and those who tried and died deserve recognition. If it is to be through quilts, make them bold and beautiful – and with a degree of historical accuracy!